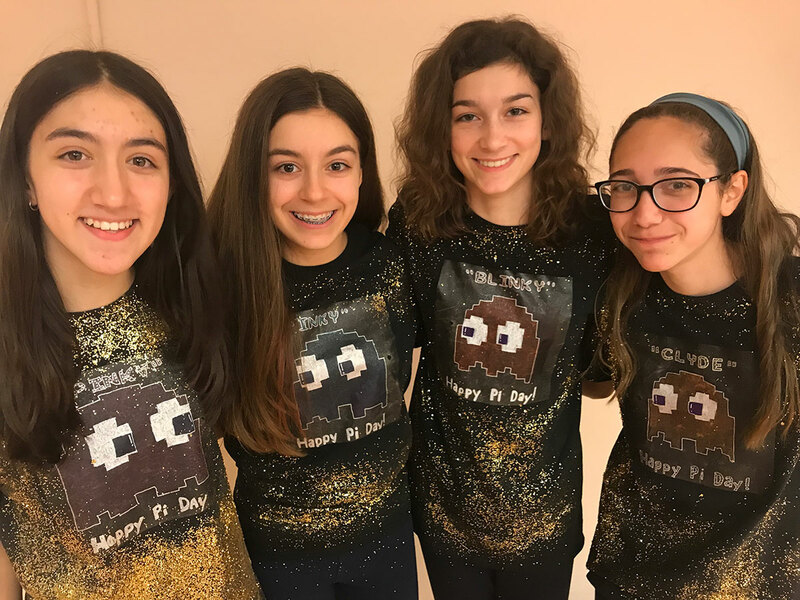 Once again our annual Pi Day celebration was a success! 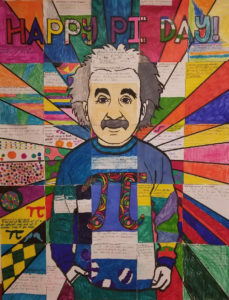 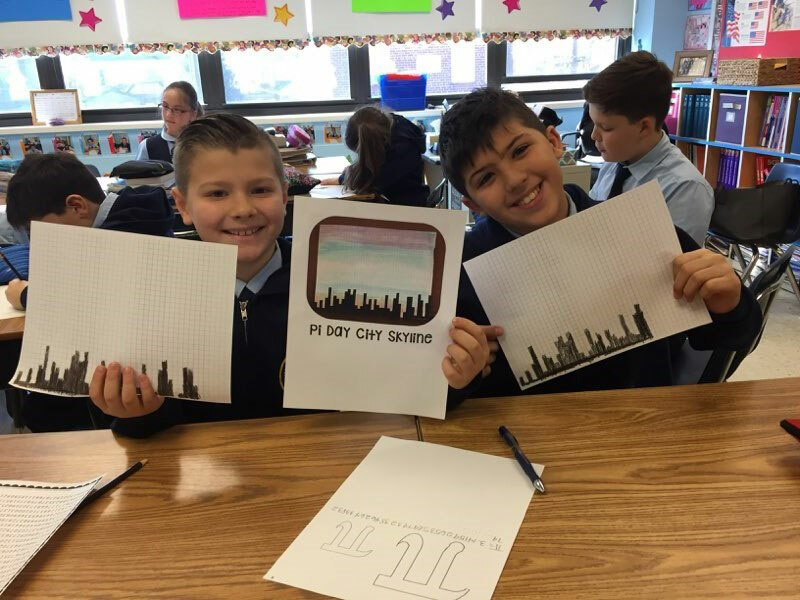 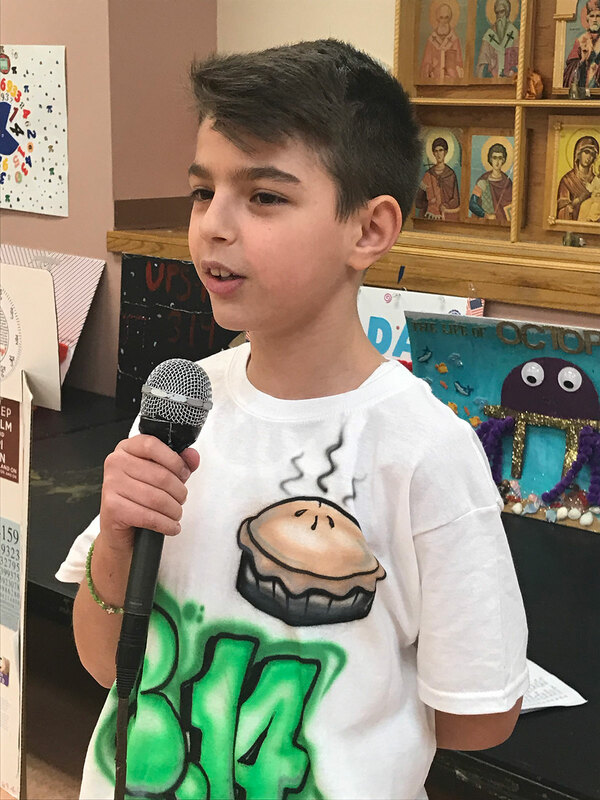 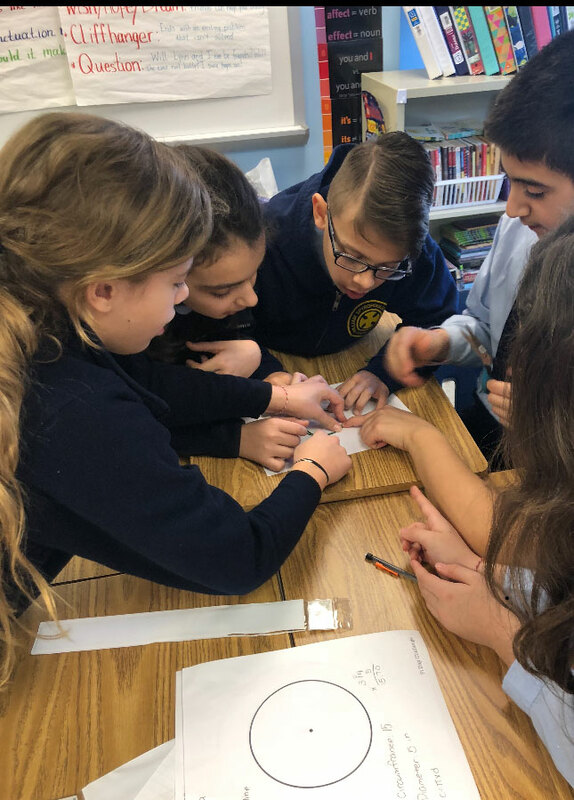 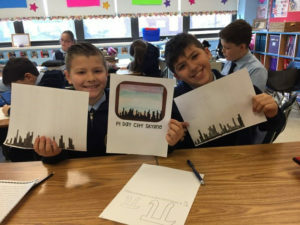 Our fourth and fifth graders decorated the halls with beautiful Pi Day projects and our junior high school students created amazing tee shirts and posters, recited the digits of pi, and enjoyed eating delicious homemade pies. 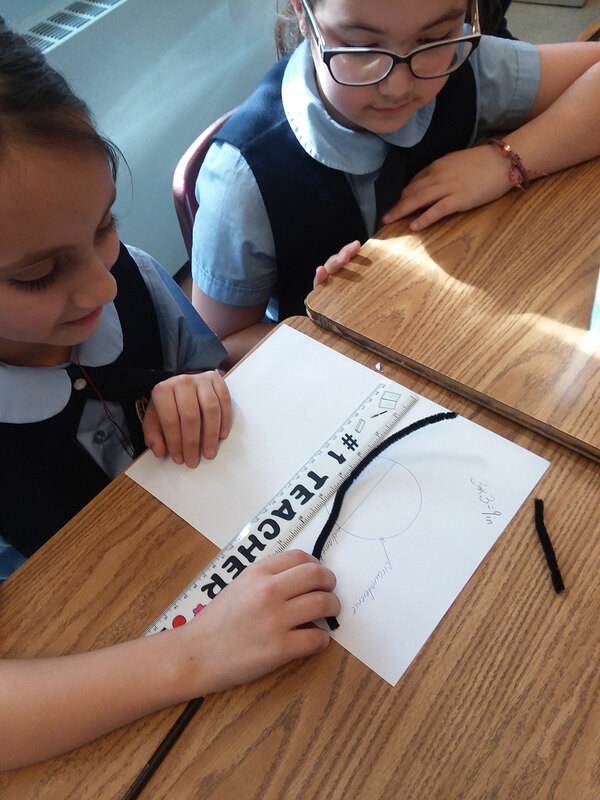 Even our youngest mathematicians had pi on their minds! Mrs. Fragias’ second grade class brainstormed and came up with a whopping 87 words that start with pi! 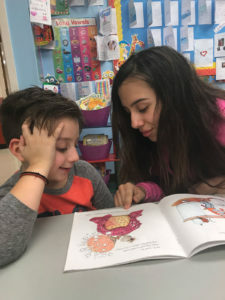 The students at the William Spyropoulos School love to read! 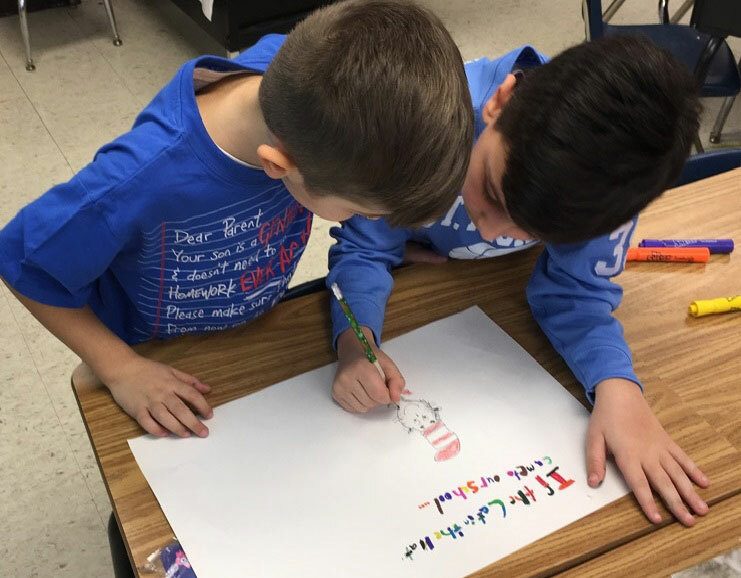 They celebrated Read Across America on March 7th with a variety of fun-filled activities. 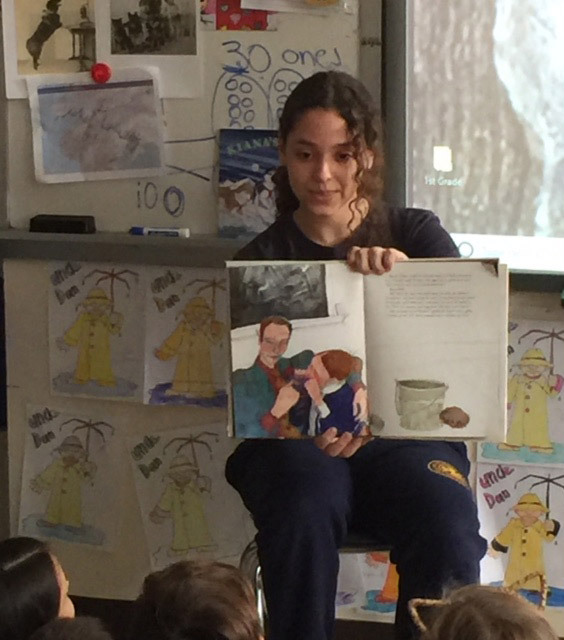 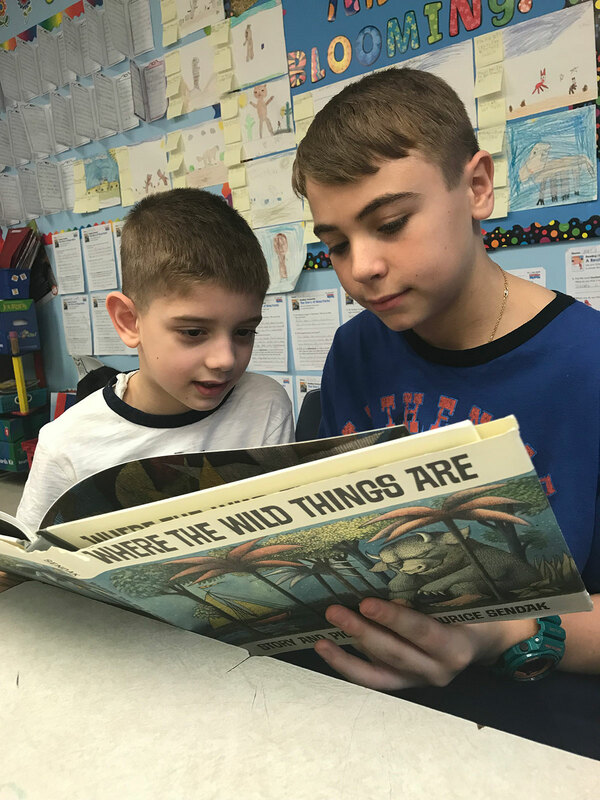 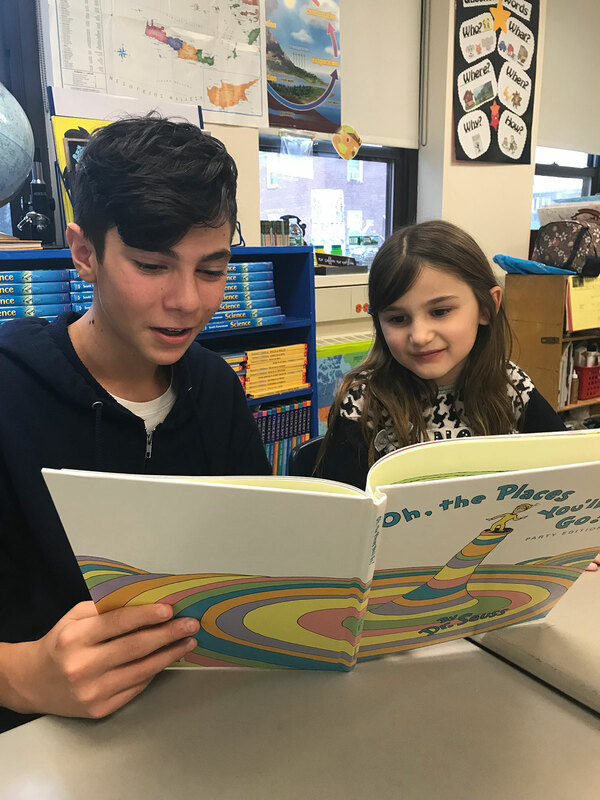 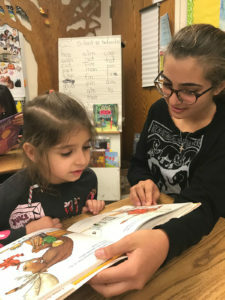 The first graders were especially excited to be paired with our seventh graders to read some of their favorite books, and our seventh graders valued the time they shared with the younger students.